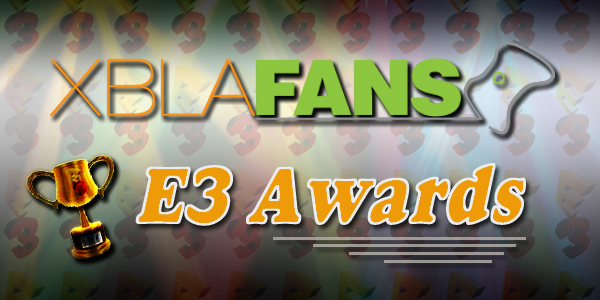 PAX East will be upon us in roughly 24 hours, and XBLAFans has rounded up as many booth locations for great XBLA games as we could, all in one convenient post. That’s not to say you shouldn’t wander around PAX looking for other booths we didn’t know about, but we love our readers and so put the most comprehensive list we could together. Check it out after the jump. 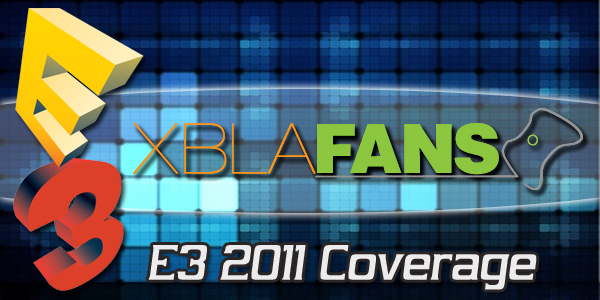 If you know of other XBLA games shown at PAX East send the info to tips@xblafans.com. If we could get link to the source (if possible) and the booth number as well that’d be super-great! 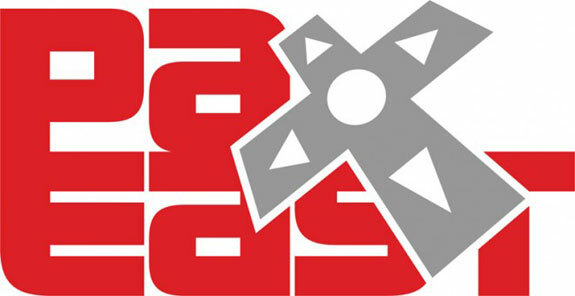 Have fun at PAX!